SACRAMENTO, Calif. - Sacramento State's home game against Northern Arizona was postponed on Saturday due to poor air quality from area wild fires. 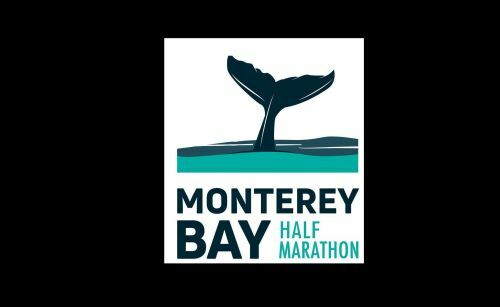 Monterey Bay Half Marathon race director Doug Thurston told KSBW Saturday that, "weather forecasts say air quality will be unhealthy to very unhealthy into Sunday afternoon based on northeast winds coming into our area." 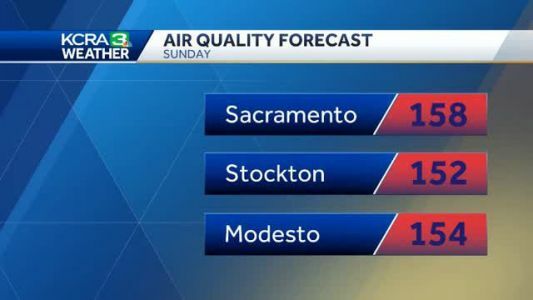 KCRA 3 Weather meteorologist Dirk Verdoorn looks at the air quality forecast and when the winds will change. Air quality will remain unhealthy overnight. A Red Flag Warning will also go into effect at 10 p.m. Saturday night for the North Bay mountains, East Bay hills and Santa Cruz Mountains.